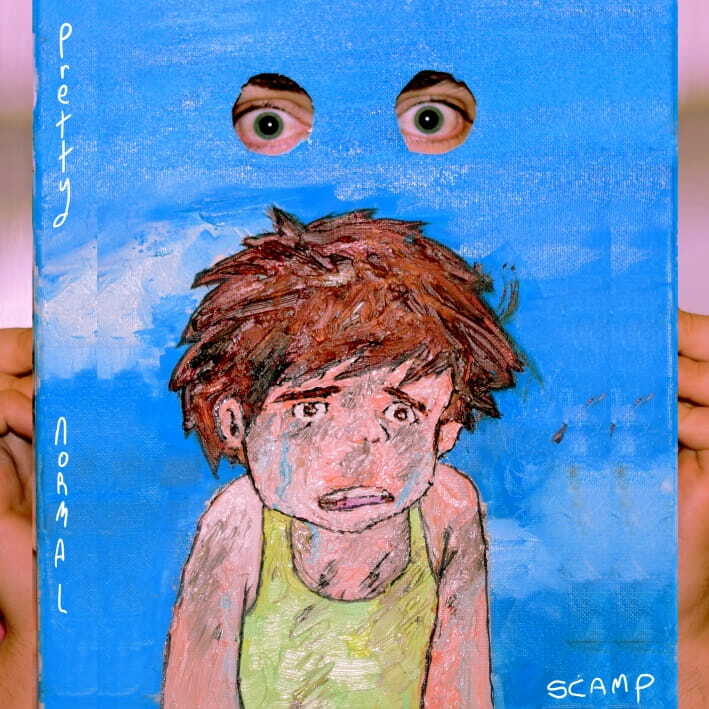 Canadian 4-piece indie-pop band Pretty Normal have just unveiled their brand new single Scamp and this guy is loving it. Can we talk about how amazing and hypnotic those jangly guitar lines are? That was what drew my attention to this song and I've got to say I am everything but disappointed. Apart from the absolutely groovy guitars, this quartet delivers a highly infectious mix of sugary indie-pop music with post-punk vibes and hazy vocals. This song screams summer and I just had to share it with you guys! Stream it below! Pretty Normal are Nich Patzelt (vocals/synth), Scott Kedy (vocals/bass), Sam Benson (drums) and Andrew Wright (guitar).